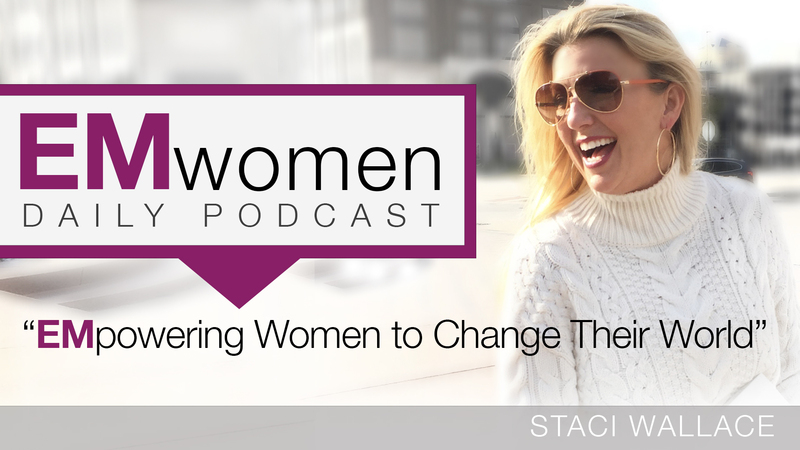 Today, Staci shares some great news! The retail copies of her new book, UNLEASHED and Anointed for Business have arrived in our offices and are ready to ship! Learn how you can use this season to UNLEASH God’s plan for your life.